Prints come in any size, and any image is available. They range from $30-$500, depending on the size and format. 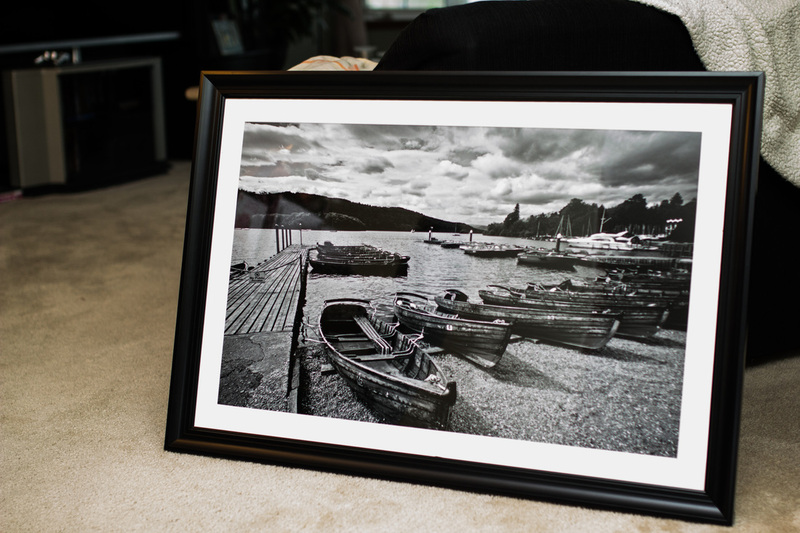 Prints can be framed, on canvas, plaque, or pretty much any other medium you might prefer. For any print inquiries, email: noadephotography@gmail.com. For the most extensive collection of my printable work, check out my flickr page.